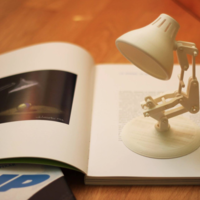 I needed a lamp next to my printer, so I saw this and startet printing right a way! I use this every day, so the model is good, useable, and nice looking. You can print it too! 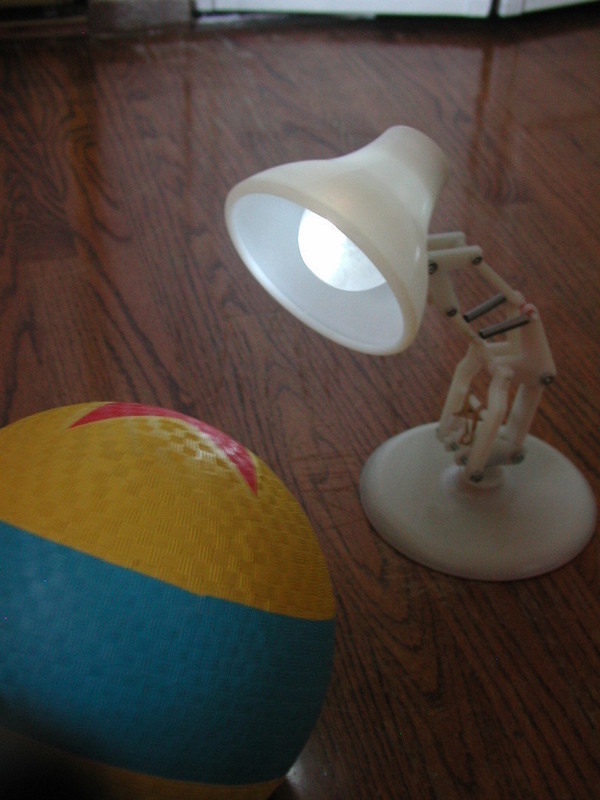 More Prints of PIXAR's Luxo Jr.